Nokia has posted a photo of a new smartphone to their blog, the photo can be seen below, and as you can see it looks like this new Nokia smartphone will feature a QWERTY keyboard. 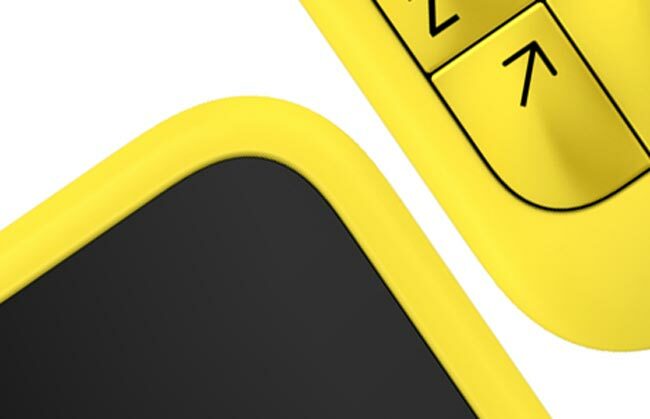 Nokia also posted a message along with the photo, saying that this new smartphone will be announced this Wednesday the 24th of April at 7AM GMT, unfortunately they didn’t share any other specifications about the device. As you can see from the photo, this new Nokia smartphone features a similar color scheme to Nokia’s existing Lumia Windows Phone smartphone range, although this new device is expected to be part of Nokia’s Asha range of devices rather than a Nokia Lumia device.